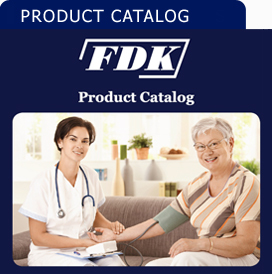 Thank you for visiting our website at www.fdkmedical.com from 'Fudakang Industrial LLC.' We respect your privacy and use multiple layers of security to protect your personal information. We keep your personal information private and secure. 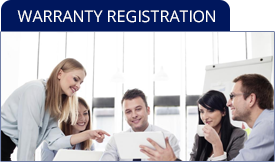 When you make a purchase from our site, you provide your name, email address, credit card information, address, phone number, and a password. We use this information to process your orders, to keep you updated on your orders and to personalize your shopping experience. We will not sell, share, or rent user information to any outside party not directly involved in the processing of your current transaction. To keep you informed about our latest offers, we may notify you of current promotions, specials and new additions to the Fudakang Industrial LLC site. You may unsubscribe from our newsletters by following the unsubscribe instructions in any email you receive from us. In the event a product is listed at an incorrect price due to typographical error or error in pricing information received from our suppliers, Fudakang Industrial LLC shall have the right to refuse or cancel any orders placed for product listed at the incorrect price. Fudakang Industrial LLC shall have the right to refuse or cancel any such orders whether or not the order has been confirmed and your credit card charged. If your credit card has already been charged for the purchase and your order is canceled, Fudakang Industrial LLC shall immediately issue a credit to your credit card account in the amount of the incorrect price.